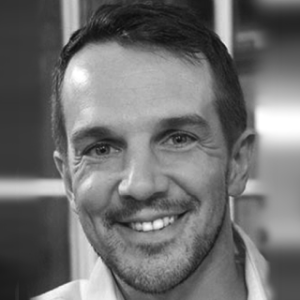 David is a founding partner and director of Building Trust international a non-profit organisation supporting thousands of people by engaging designers in providing better housing solutions, schools and medical facilities. Building Trust also supports global conservation NGO’s with guidance on community engagement and promotes play for all by providing inner city play spaces. Building Trust currently operate in 24 countries and have more than 25,000 members. As the director of the organisation David provides design support alongside management and advancement of the stations and their reach. In 2015 he won the Architects Sans Frontiers Challenging Practice award, most recently David has been appointed to advise Agence Française de Développement (AFD) and UNICEF on design for a number of international aid projects.